Foxconn Industrial Internet, the renowned Foxconn Technology arm, will reportedly be establishing an Advanced Industrial Artificial Intelligence Research and Development Centre in Hyderabad, India. Credible sources report that the center is aimed at promoting technological services & smart manufacturing solutions for the Foxconn Group. The proposed agreement for the establishment of the center has reportedly been signed by Sujai Karampuri, Director of Electronics, Telangana, and Michael Yang, Director of Business Development, Hon Hai. Armed with the goal of integrating and incorporating cloud computing, IoT, mobile devices, big data, network transmission, artificial intelligence, & automated robotics with 8K+5G, the research & development platform is touted to provide solutions to the Foxconn Group, as claimed by an official press release. Commenting on the partnership, Jayesh Ranjan, Principal Secretary to the Government of Telangana, was reportedly quoted stating that the city shall now become the global hub for industrial artificial intelligence & Industrial Internet of Things (IoT) with its academic & technology talent pool in tandem with academia & industry support. 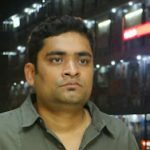 Ranjan’s words were validated by a claim in the official press release that affirmed the Electronics Wing at the ITE&C Department of Telangana to be highly devoted to the cause of developing, maintaining, & sustaining the state as a forerunner in the field of Information Technology and Electronics. 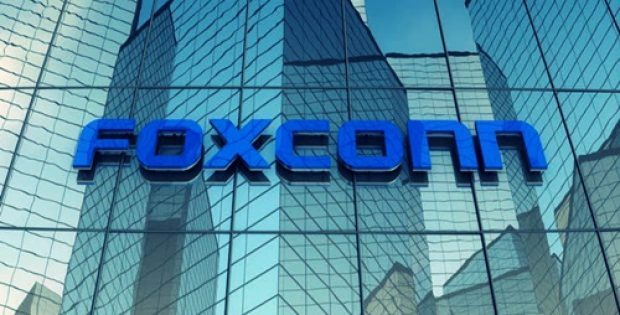 In other news, Foxconn has also been reported to be working on building an Artificial Intelligence, HD 8K display, and 5G technology ecosystem in the state of Wisconsin, U.S. which it intends to make the state’s Silicon Valley technology hub. Hon Hai Precision Industry Co., Ltd., well-known as Foxconn, is a Taiwanese multinational electronics contract manufacturing firm, founded by Terry Gou in February 20, 1974, with its headquarters in Tucheng, New Taipei, Taiwan. Reportedly, today, Foxconn is the world’s biggest contract electronics manufacturer & the fourth-largest information technology firm by revenue. Foxconn manufactures electronic products for major Canadian, American, Finnish, Chinese, & Japanese firms.